Son of an Angle! Jason Jordan is Gold Blooded. Shocking and unexpected reveal on Raw. 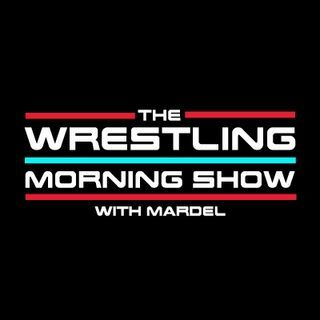 Mardel discusses Raw and how WWE is setting the table for Summerslam. Coder joins the show for the Codebreak. Big Show, Cass, Enzo where is this going? Coder and Mardel share opposite views.